Welcome! 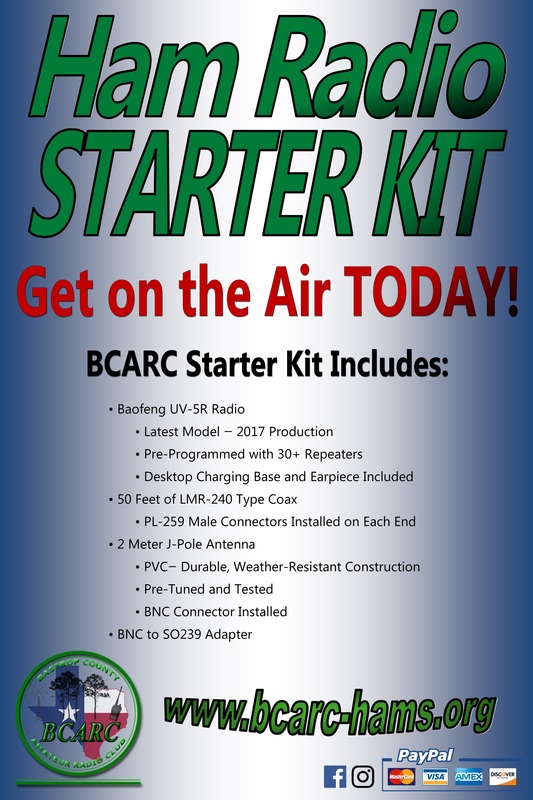 You have found the home of the Bastrop County Amateur Radio Club, or BCARC, on the Web. 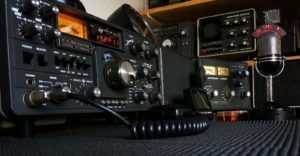 We are a club comprised of Ham Radio Operators of all ages and experience levels, and invite any radio amateur or aspiring radio operator to join. 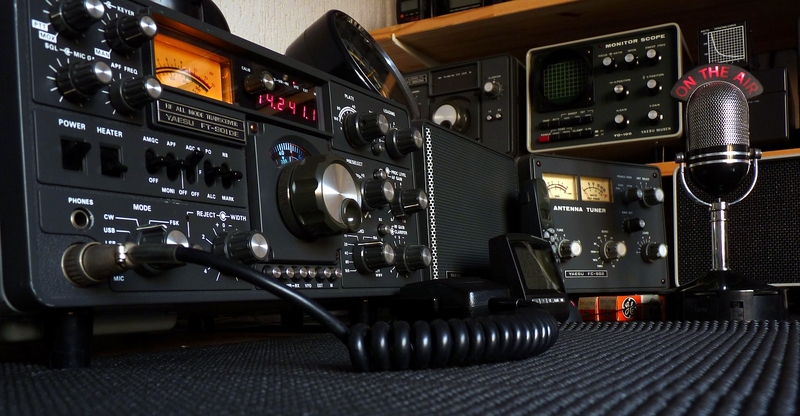 We are a very active club that holds daily and weekly VHF and UHF nets, monthly radio activities and club meetings, weekly lunch and breakfast gatherings, picnics, as well as quarterly examination sessions. We are always looking for ways to meet new Hams and offer help to all who want to become one! If you would like to become a member of BCARC, please follow this link to our Join Page. If you need any help accessing the repeater don’t hesitate to ask us for help. You can send us an email anytime. We look forward to meeting you on the air! Our Stated Meeting is the Second Saturday of Each Month at El Nuevo Mexico at 9AM. We meet at 8:00 for Breakfast! Join Us for Lunch Every Wednesday and Breakfast Every Saturday! 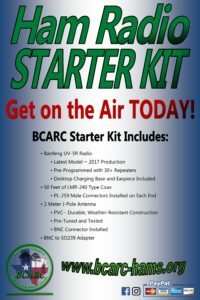 Ham Radio Starter Kits Now Available!